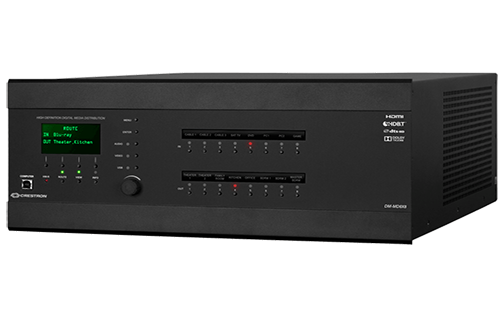 2-Channel HDBaseT® Certified 4K DigitalMedia 8G+® Output Card for DM® Switchers DMC-4K-CO-HD-HDCP2 A modular output card for DM-MD8X8, DM-MD16X16, or DM-MD32X32 switchers. 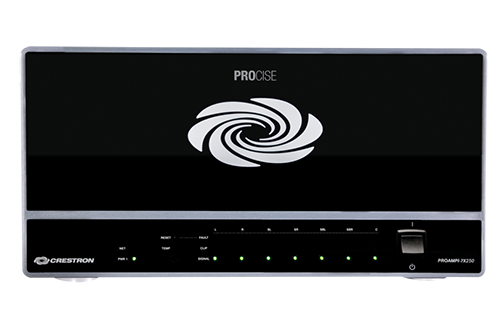 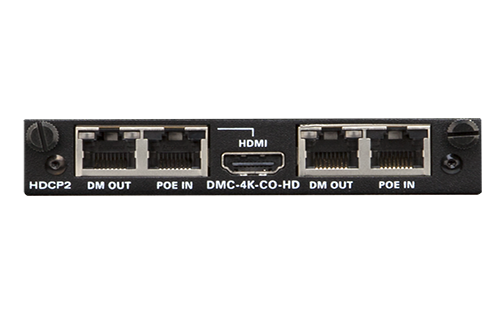 Provides two independent 4K DM 8G+® outputs, plus one HDMI® output in parallel with the first DM 8G+ output. 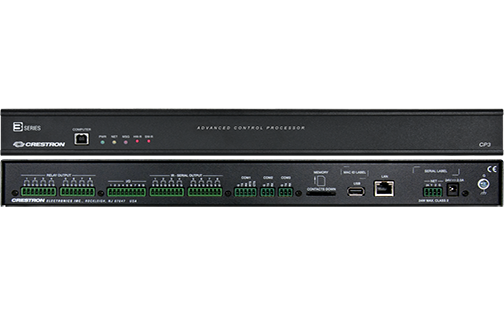 The DMC-4K-CO-HD-HDCP2 is an output card designed for use with any card-based Crestron® DigitalMedia™ Switcher. 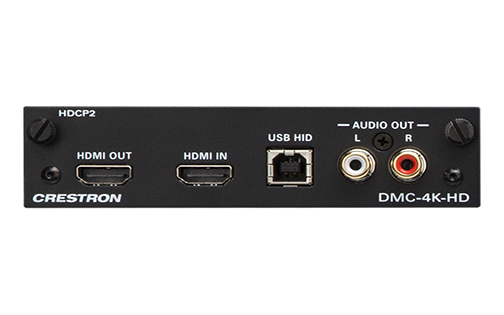 It provides two independent DM 8G+® outputs, plus one HDMI® output. 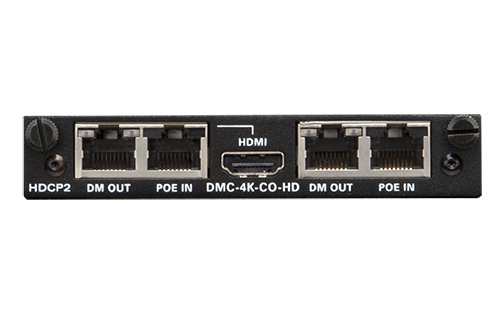 The HDMI output carries the same signal as the first DM 8G+ output. 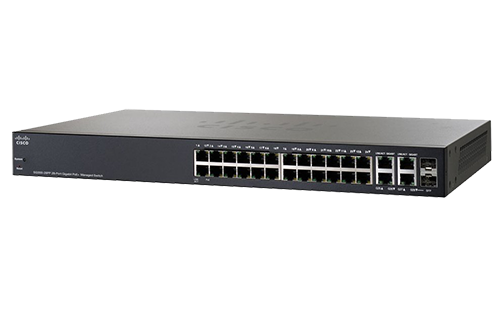 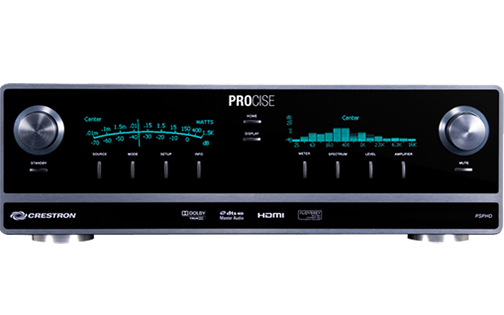 Both DM 8G+ outputs are compatible with HDBaseT®. 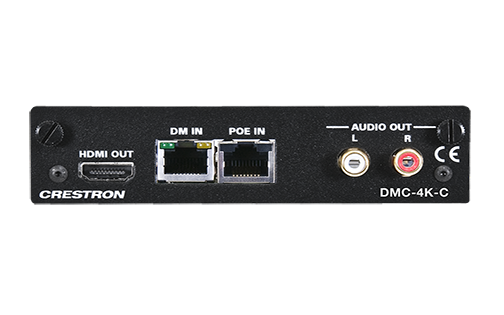 Using a single CAT type twisted pair cable, each DM 8G+ output enables connection to a DM 8G+ receiver, the input of another DM® switcher, or an HDBaseT certified display device or receiver.